All of your primary needs - plus diagnostics, labs, and specialists under the same roof. 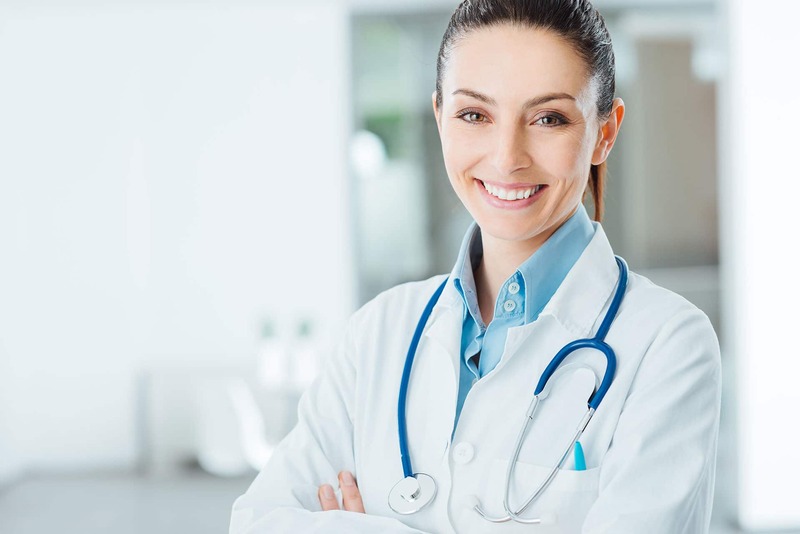 This goal is achieved through our extensive catalog of preventive services, on top of latest diagnostic testing equipment, top-rated physicians and commitment to helping our patients achieve their optimal health. Join the vitamin revolution. No more guessing! A blood test will reveal your deficiencies so you will know with certainty what vitamins you need to take. Through IV vitamin and dietary counseling we will help you correct all deficiencies. 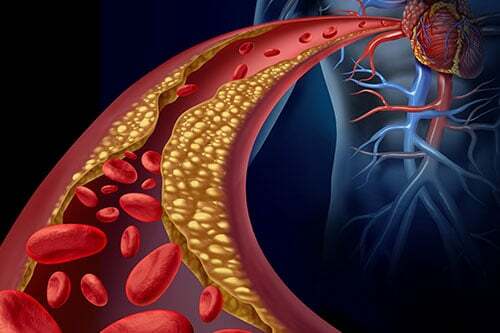 This investigational treatment with few side effects may reverse heart disease and vascular disease. 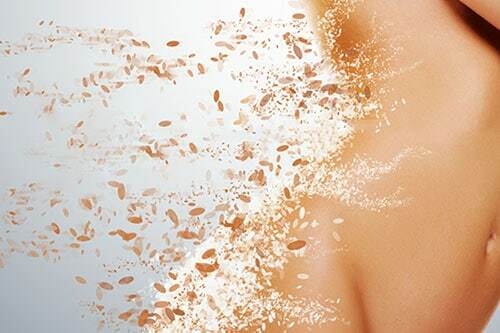 It is used to remove fatty and hardened plaque from blood vessels, it is also applied for general anti-aging purposes. 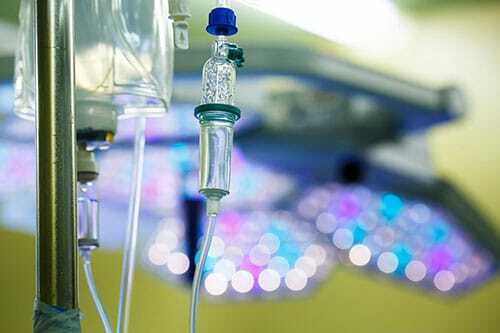 Recent studies have now shown that IV chelation can improve survival rates and quality of life specially in patients with heart disease.and diabetes. A 24-hour urine toxicology test can be performed which is usually covered by your insurance. If there is evidence for heavy metal toxicity you might be a candidate for a life saving treatments. Halt the first signs of aging and maximize your longevity with Hormone Replacement Therapy. You will restore your body’s balance with this remarkably effective treatmen designed to replenish vitality. Find your true fat burning zone.This advanced test will determine the heart rate zone where you need to be to burn fat. Exercising at a heart rate above this range will only waste muscle. 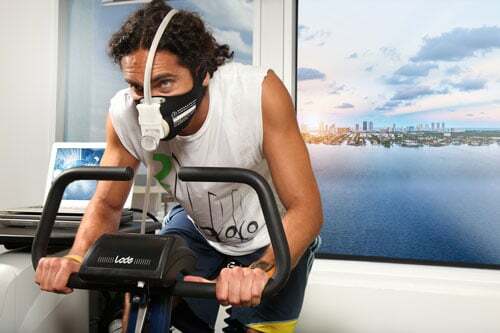 The mathematical heart rate formulas used for this purpose are not as accurate as the results of this test. Get in the fat burning zone and make exercise count. When conventional therapy has not proven effective it is time to consider Stem Cell Therapy. In diseases such as Autism, Cerebral Palsy, Heart Failure, MS, Osteoarthritis, Theumatoid. 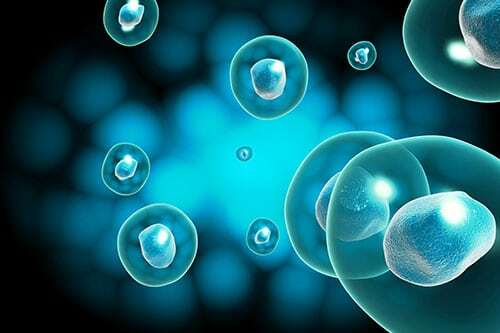 Stem Cell Therapy has proven to be extremely effective. A team of doctors, fitness and nutrition experts at your fingertips. 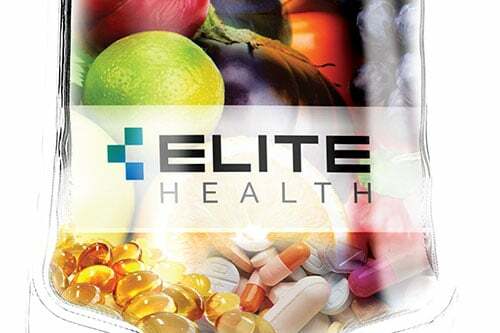 EliteHealth proprietary stress management, nutrition and lifestyle program ElitFitForever, scientifically designed for your unique physiology. Includes menus and a full line of uniquely formulated supplements. It has never been easier to be fit and stress free. This comprehensive nutritional screening can reveal critical deficiencies that may be compromising your immune system, allowing for efficient correction and treatment of a wide range of chronic conditions. Most of us think of age as merely a number, but our cells can tell a different story. Discover your body’s own unique aging process at the most fundamental level, and what you can do to ensure you protect and preserve your health. The most advance cancer surveillance system available. This is the best tool for people who are concerned about their overall health and want to be proactive in their approach to cancer. Common food and chemical intolerances can cause a world of discomfort for those suffering from sensitivities. This quick and easy diagnostic test can provide you with the knowledge to protect yourself from irritant foods.